Chelsea take on Leicester City at Stamford Bridge on Saturday's lunch time kick-off. Who will take all three points? 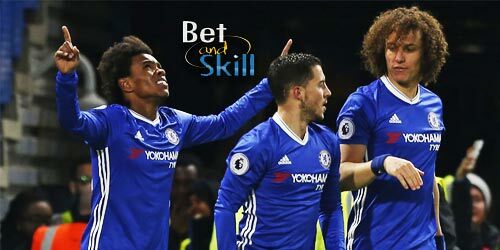 This article contains our Chelsea v Leicester betting preview, including predictions, betting tips, starting line-ups, team news, enhanced odds, exclusive offers and no deposit free bets on this weekend's Premier League fixtures! Chelsea ended a run of three straight league matches without a win as they beat Hull City (0-2) before the international break. 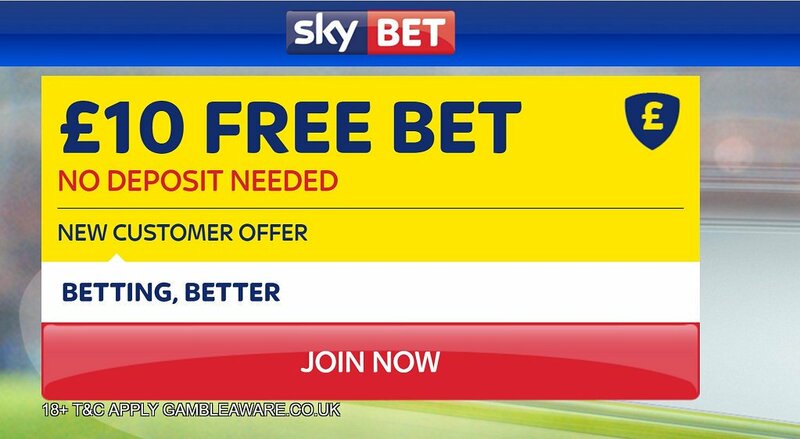 Despite that, the pressure is mounting on Antonio Conte and a number of bookmakerssuspended betting on the Italian manager leaving Chelsea after a host of bets on Conte to quit Stamford Bridge were placed on Thursday afternoon. John Terry is expected to be fit and could join Gary Cahill and David Luiz in a three-man backline with Cesar Azpilicueta moving to right wing-back and Marcos Alonso at left wing-back. Willian will not feature this weekend after the sad loss of his mother. The Brazilian should be replaced by Pedro or Victor Moses. The likes of Diego Costa and Eden Hazard complete the attack. John Obi Mikel is a doubt due to a muscle problem, while Kurt Zouma is still not fully fit following his long-term knee injury. Leicester City have not been as good as they were last year and they currently sit 12th in the league with 2 wins, 3 draws and 3 losses in the first 8 Premier League fixtures. The Foxes are one of only three teams yet to win a single point away from home this season as they were pretty much outclassed by both Manchester United and Liverpool and also suffered defeat at the hands of Hull City. Jamie Vardy was barely used for England's matches against Malta and Slovenia, while both Mahrez and Islam Slimani haven't played since the weekend and so should be fresher than most. Danny Drinkwater is fit for the trip to Stamford Bridge and may again be joined by Daniel Amartey in central midfield. Shinji Okazaki and Ahmed Musa are the offensive alternatives while the four-man backline is likely to remain unchangen. 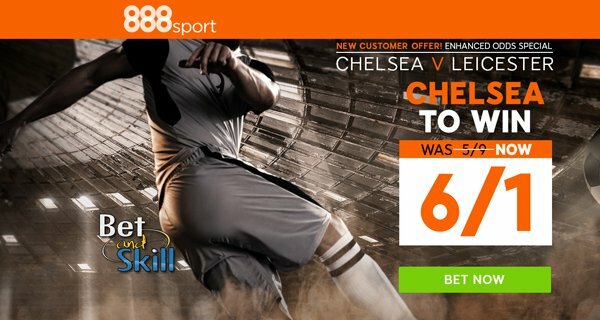 "Chelsea v Leicester predictions, betting tips, lineups and free bets (Premier League - 15.10.2016)"